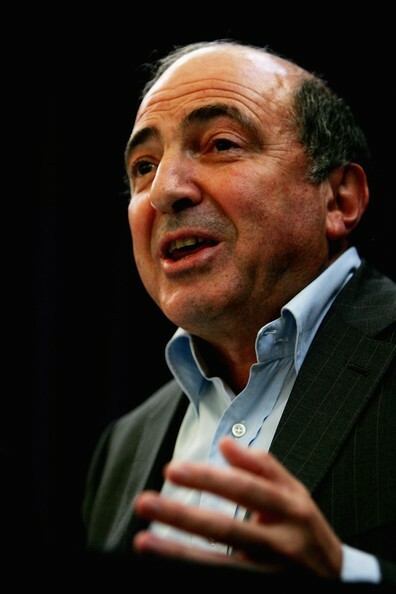 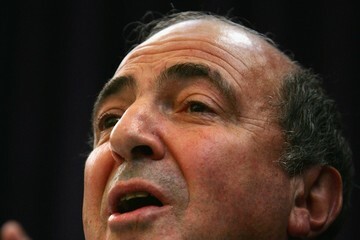 Track news and info about Russian exile Boris Berezovsky. 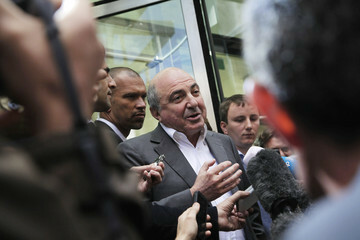 Mr Berezovsky claims that a Russian hitman planned to shoot him in a room at the Hilton hotel, in London's Park Lane. 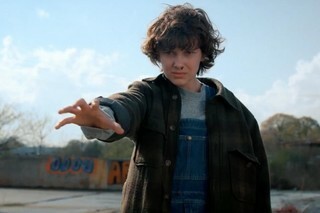 The plot was foiled.